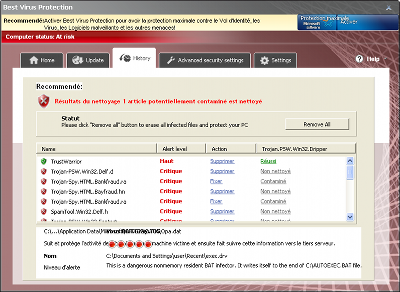 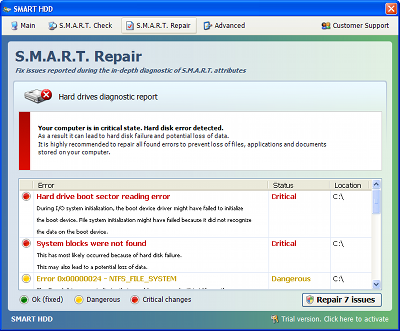 Smart HDD is a fake Defragmenter tool (rogue) from the same family as: FakeHDD. 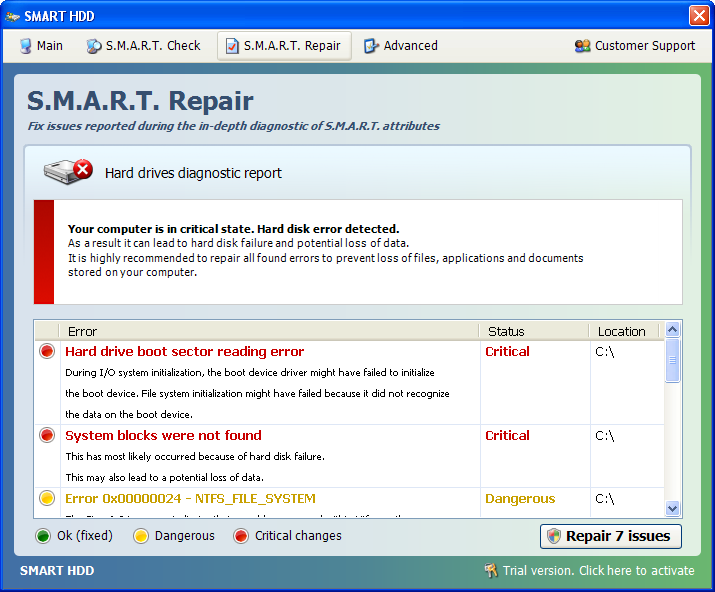 The rogue's name has already been used before: Smart HDD. To register (and help removal), use this code: 15801587234612645205224631045976 with any email address. 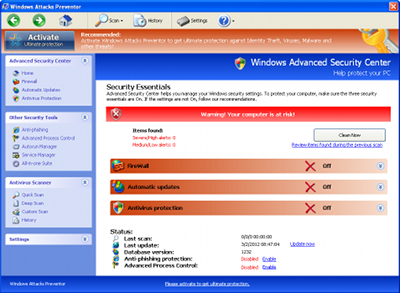 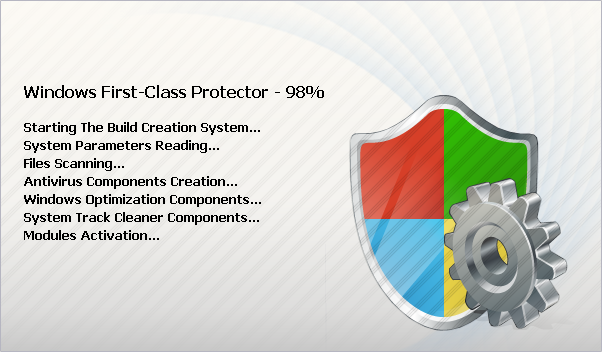 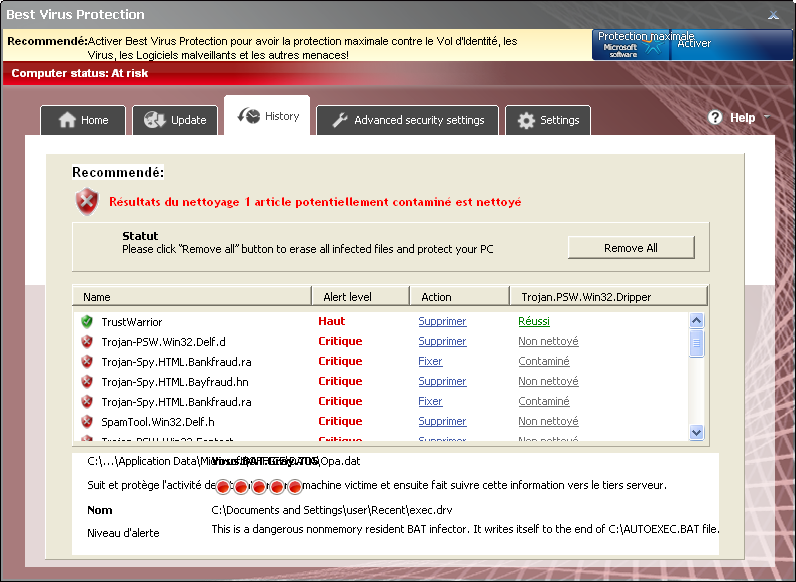 Windows Managing System is a fake Antivirus. 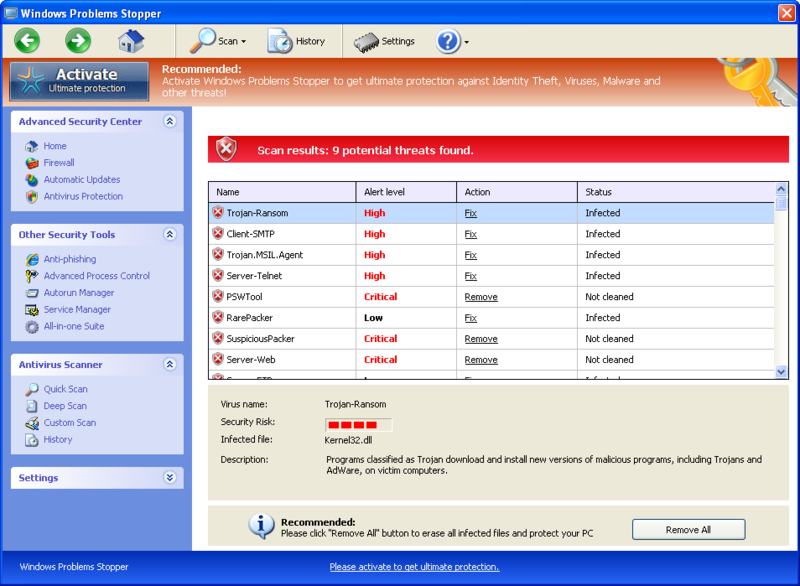 This rogue displays fake alerts to scare users. The rogue's name has already been used before: Windows Managing System. 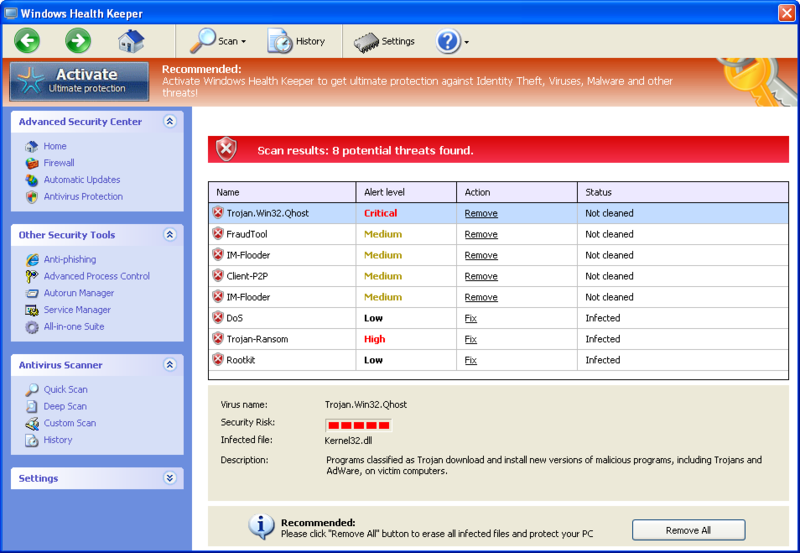 Best Virus Protection is a fake security software (rogue). It replaces: Antimalware PC Safety, Strong Malware Defender, Smart Anti-Malware Protection, Antivirus Smart Protection, Malware Protection Center, Internet Security Guard, Home Security Solutions. Best Virus Protection displays a lot of disturbing warning messages pushing users to purchase a license. Antimalware PC Safety is a fake security software (rogue). Antimalware PC Safety displays a lot of disturbing warning messages pushing users to purchase a license.